Wrangler Jeans Buy 2 Get 1 FREE & $10 Shirt Rebate For Rapid City Rodeo Fans! Buy 2 Get 1 Free Wrangler Jean Promotion starting January 18th – February 2nd in Rapid City, SD! Plus Get a $10 mail-in rebate on each men’s & women’s Wrangler Shirt worth $19.99 or more. Save Big on Wrangler Jeans & Shirts for all the summer rodeo action! To make sure you look your best, Wrangler & Boot Barn are presenting TWO incredible rodeo offers starting Jan. 18th to Feb. 2nd. Visit Boot Barn in Rapid City & Spearfish in South Dakota for details. Get on over to the Black Hills Stock Show & Rodeo in style with Wrangler. *Buy any 2 Wrangler bottoms between the dates of January 18th – February 2nd 2018, receive your 3rd bottom of equal or lesser value FREE! **The Wrangler $10 Rebate For Each Shirt promotion is valid for men’s & women’s Wrangler shirts priced at $19.99 or more (after discount; before tax). Promotion excludes T-shirts & youthwear. Rebates postmarked by December 31, 2019. See rebate in stores below for specific details. Since its conception in 1958, the Black Hills Stock Show & Rodeo® has blossomed into a full-fledged extravaganza. While the stock show itself begins January 25th, the fun begins much earlier. The celebrations commence on January 11th with the Black Hills Stock Show® Press Social & Ribbon Cutting Ceremony. In the following days, various events will entertain audiences. 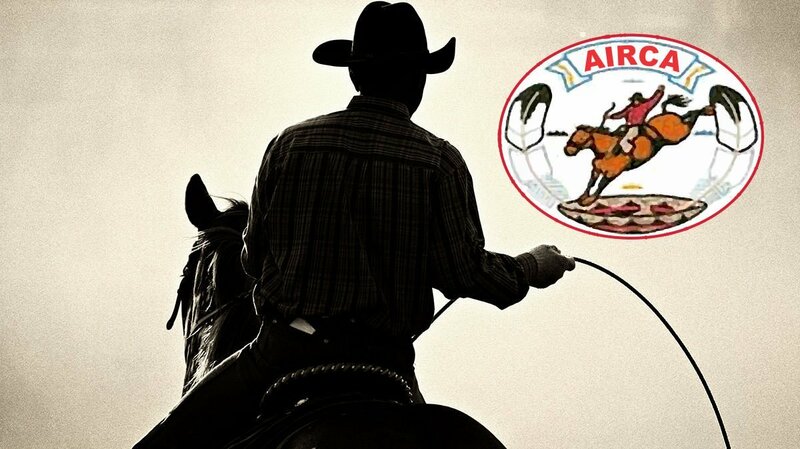 Some events leading up to the stock show include National Reined Cow Horse Association competitions, 2019 Best of the West Roping Futurity, and the American Quarter Horse Association Winter Classic. However, this is not all! From live music to the 2019 North American Sheep Dog Trials, there is something the entire family can enjoy. A full calendar of events can be found at https://www.blackhillsstockshow.com/events.